You can make your own cake flour and save some money at the grocery. Check it out. This is sure to taste better than the boxed kind! Make sure all the air bubbles are out of your cake batter before you bake by dropping the cake pan on the counter once or twice. Just wet your finger before fishing out that egg shell to make the shell stick easily to your finger. Use lace and powdered sugar to make amazing finishes to your cupcakes. 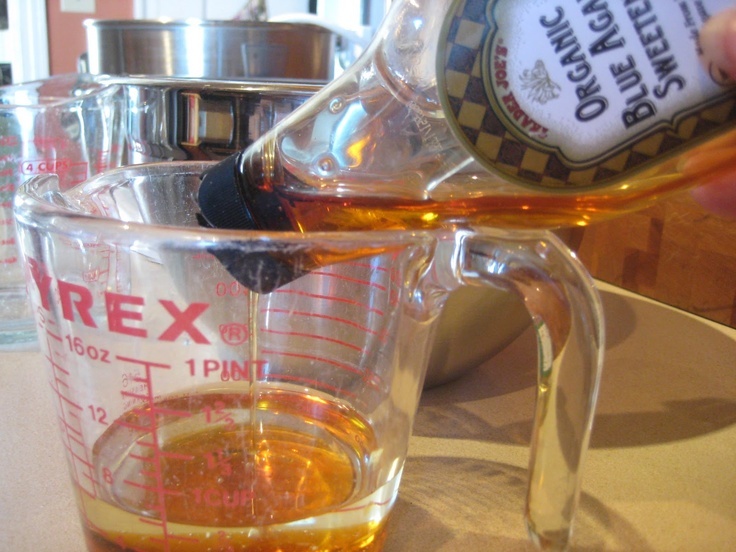 When you have to measure honey or other sticky things, spray your measuring cup or spoon with cooking spray first! Make awesome swirled frosting with this simple how-to. Every baker needs this chart right in their kitchens.